Do you shop on Amazon? 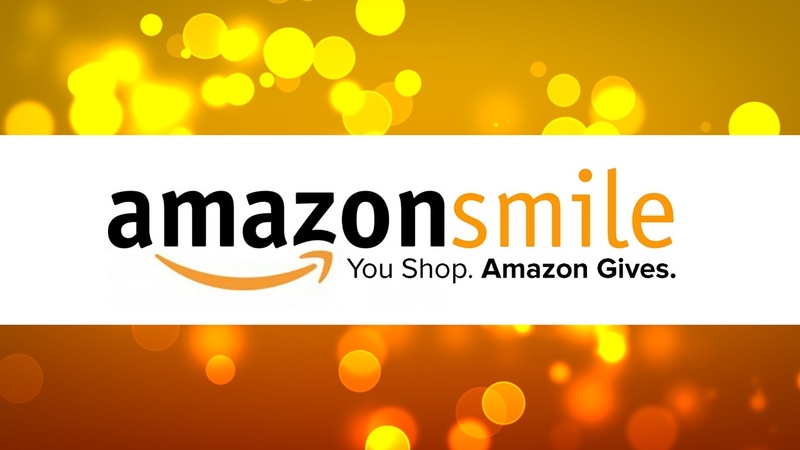 If so, a portion of your purchases can be donated to Peace through the AmazonSmile program. Visit AmazonSmile, log into your account or set one up. The website will tell you if you are currently supporting any charitable organization. Look for “Peace Lutheran Church Baldwin Wisconsin” and start shopping. Everytime you purchase from Amazon, they will donate a small portion of the sale to Peace. The next time you shop on Amazon, be sure to log in to AmazonSmile. It’s easy!